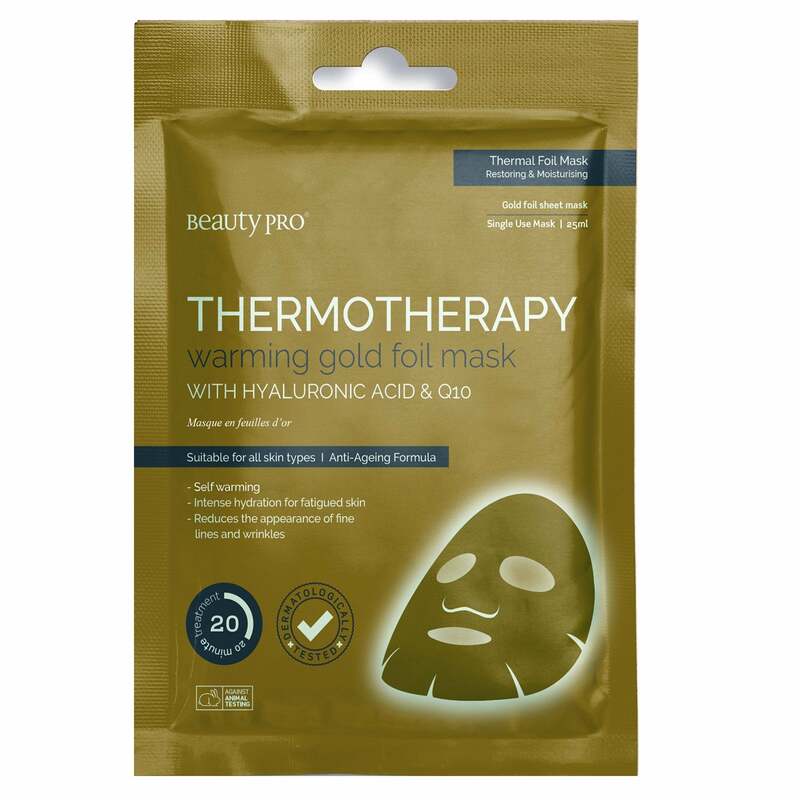 BeautyPro is a multiple award winning range of skin care sheet masks developed for both Men and Women. Our range is proudly manufactured in South Korea noted as global leading innovator in the K-Beauty trend of sheet masks. Our products are scientifically formulated and dermatologically tested to provide only the highest quality of products that bring outstanding results. Our brand is against animal testing. The mask itself is a self warming mask. The mask helps give intense hydration for fatigued skin. The mask improves skin elasticity. External use only. Avoid contact with eyes and damaged skin. In case of eye contact, rinse thoroughly with water. Keep out of reach of children.